An Italian production butch cafe-racer. A match made in heaven. When the best of two worlds meet, something spectacular is always bound to happen. 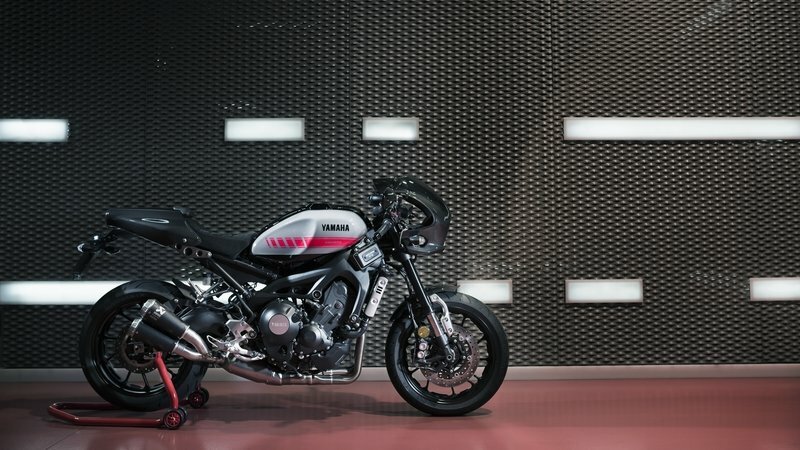 And this is what the Yamaha XSR900 Abarth all about. The child of the Japanese Blue team and the Italian powerhouse has surfaced, and it looks absolutely stunning. Abarth, an Italian tuning brand that turns normal family Fiat cars into their sporty mad-runner nemesis has for the first time tried their hand on motorbikes, thanks to the firm’s association with Yamaha’s MotoGP team. 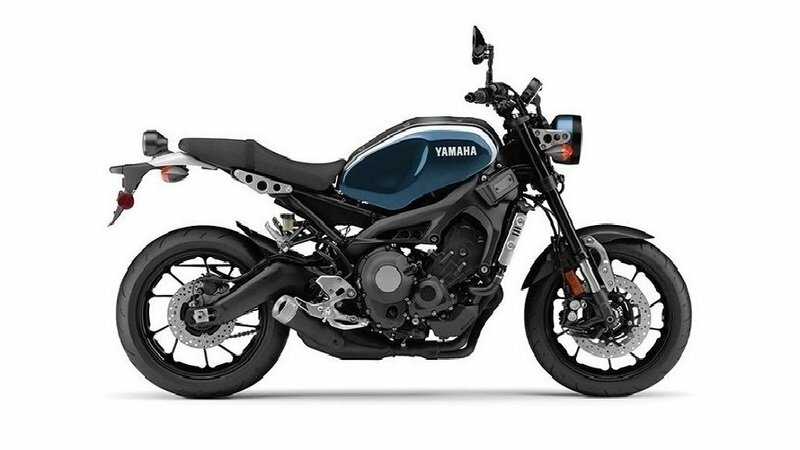 They have collaborated with Yamaha to produce for 2017 a limited-edition "Sport Heritage café racer special" based on Yamaha’s XSR900 847 cc inline-triple neo-retro motorcycle. 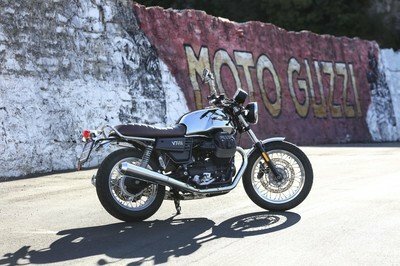 It is a lightweight, high-performance retro special whose authentic café racer design reflects the true spirit of the motorcycles in the 60’s era. But make no mistake, it is very much futuristic. This is the perfect blend of ultra-cool retro style with the grunt of a sports racer. And only a limited number of 695 will hit the streets. 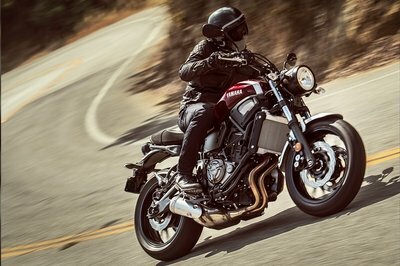 After the XSR 900 and 700, is Yamaha under works with the baby 300? Abarth has managed to give the XSR900 a seemingly magical process of transformation that looks both raw and delicate at the same time. It’s like Alchemy. 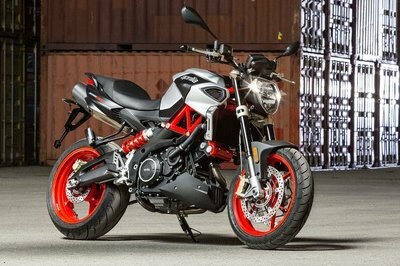 One cannot go wrong when you have an Italian firm designing something for you, and when it is a motorcycle getting a Café-racer treatment, expect an extraordinary but beautiful form to envelope the motorcycle. 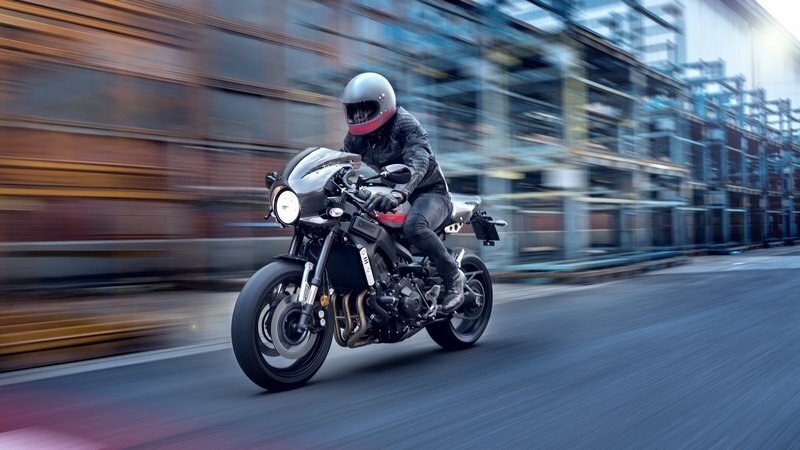 This is exactly what the XSR900 Abarth all about – visually powerful, intellectually elegant and above all, timeless. The XSR900 was already a butch off-road version of the MT-09, a bike that flaunted a new classic design with a round headlight. With Abarth coming in, it raised the appeal even higher by adding a carbon nose cowling and rear seat cowling along with a low-slung handlebar to make it so much more distinctively retro. Add a suede seat, grey paint job with red speed blocks and the Abarth logo, your perspective of beauty on two wheels gets a new definition. The first thing you notice is the carbon-fiber lightweight front cowl gives the bike a ‘faster sons’ appeal. Behind are your clip-on style swallow handlebars and a round all-digital instrument cluster to give you a plethora of information in a jazzy looking console tucked towards a side. 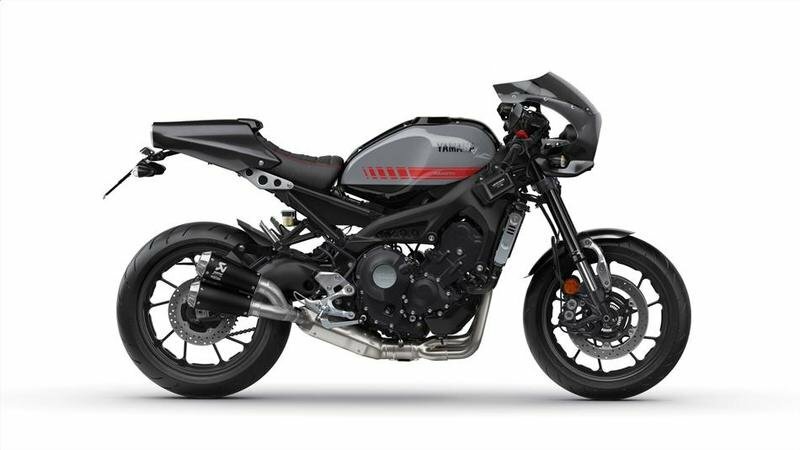 Then there is the 14l tank which is the only body panel getting some color of an exclusive Nimbus Grey scheme and the Yamaha Red speed block graphics that underlines the brand’s rich racing heritage. There are a number of fine details all around the bike. God is in the details literally. The fuel tank gets a cover that Yamaha makes it possible for you to swap easily in case you ever decide to customize the motorcycle. You will get an aluminum plaque that officially marks the limited edition motorcycle number (#001- #695). The suede seats look very fancy with the double red stitching and are surrounded by a carbon seat cowl that also houses a compact LED tail light assembly completing the café-racer styling. Abarth logos endorse on the fuel tank, carbon front fender, and the rear seat cowl. Overall, it is designed not just to look or feel good, but to work in symphony. And Abarth has managed to capture the spirit of a bygone era and comfortably do justice with the retro café racer styling. 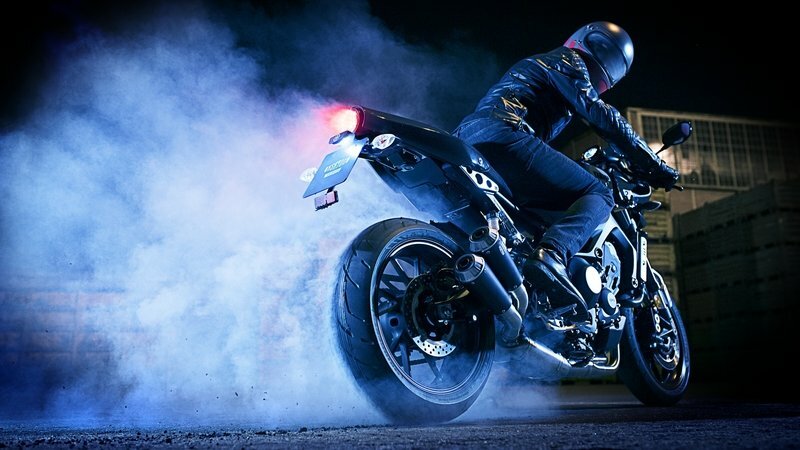 This is exactly what the XSR900 Abarth all about – visually powerful, intellectually elegant and above all, timeless. At the heart of this beautiful machine, lies the same 850cc, liquid-cooled, in-line three pot, 4 stroke power mill that is regarded as one of the most exciting power plants running on any two-wheeler. 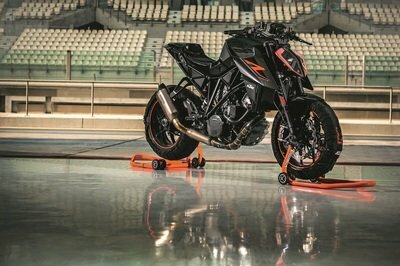 The motorcycle’s three-cylinder engine produces 115 bhp and 53.5 lb-ft of torque. It’s CP3 cross-plane design is said to deliver strong and linear torque across all rev ranges for that thrilling acceleration and improved fuel efficiency. Equipped with a traction control system and an assist slipper clutch mechanism, this powerplant provides high levels of controllability in varying conditions. Then there is a full Akrapovič titanium exhaust system. Reminiscent to the Ducati 959s’, this is a 3-into-1 routing with titanium headers and a double titanium slip-on mufflers. This fancy equipment is sure to give you an ear full of low-frequency vibes along with improving performance attributes. This is a front where you find the differences of earth and sky when compared to the regular XSR 900. The bikini fairings at the front and revised riding position are going to make you feel like Rossi but still keep back the flair of a café-racer. The solo seat is designed in conjecture to the swallow handlebars to give you a sporty riding position. This also keeps your bodyweight close to the center thereby maintaining a good mass centralization which will eventually help in gaining a better handling ability out of the bike. The swallow handlebars keep your weight down low and work together with the seats to provide good lumbar support. Don’t let the bike’s retro 60’s styling fool you into thinking this as an oldie. It might look one but has all the tech one could need to be packed between two wheels. The traction control system offers you three levels of interventions as well as an off function. This will help you prevent rear wheel spin and gives you a better-controlled ride. The production of this Abarth XSR900 is strictly limited to 695 units. According to their website, the price of this motorcycle is £9,999 inc. VAT ($ 12851 appx.). When got here, expect another $600 up mark on the price. You can even accessorize your bike with performance products like catalytic converters, exhaust mounts, twin suede seats, aluminum seat cowl, Ohlins shocks and a list of 40 other accessories to customize to your needs. 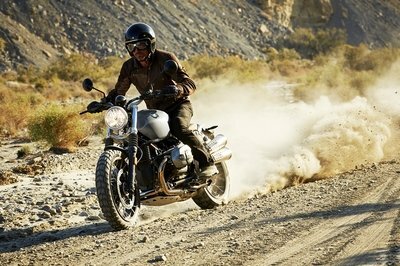 Although one cannot take head-on with a limited edition motorcycle, the segment, however, is filled with many worthy middleweight champions. One coming from Japan itself and another from Britain. Designed from the bottom, the new Euro IV complaint liquid-cooled, DOHC, 16-valve, 948cc inline four-cylinder engine offers impressive power and strong torque. A purposeful choice to provide riders with a crisp and smooth response with an exhilarating acceleration. Four 36mm throttle bodies and sub-throttles provide better mid and low power bands and the engine belts an impressive 126 bhp, 12 more than the Z800 and torque peaks at 100 Nm at 7700 rpm. 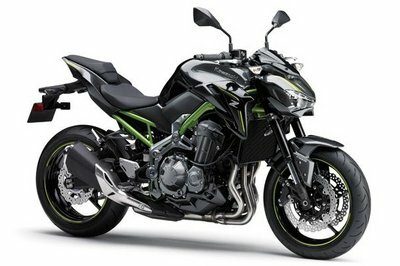 A ’17 Z900 with ABS will set you back $8,799, while the non-ABS model rolls for $8,399. No matter which brake package you go with, the choice in paint remains the same: Pearl Mystic Gray/Metallic Flat Spark Black or Metallic Flat Spark Black/Metallic Spark Black. In this particular range of roadsters from Triumph, the Speed Triple happens to be the flagship motorcycle, which was recently given a substantial makeover for 2017. 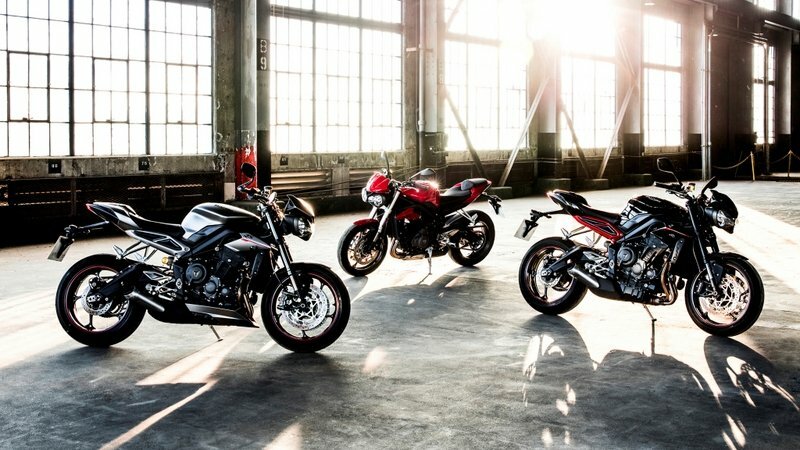 Amongst all the liter class naked roadsters, the Triumph Speed Triple has been the only motorcycle which has a kind of ‘love it or hate it’ reaction. Though the motorcycle looks purely distinctive, the fact that the slightly oddball front stance of the motorcycle creates divided opinions. Though the new model has the same characteristic trait of a bug-eyed headlamp, it is now much more likable, and if you ask us, the new front stance is the best that the Speed Triple has ever received. 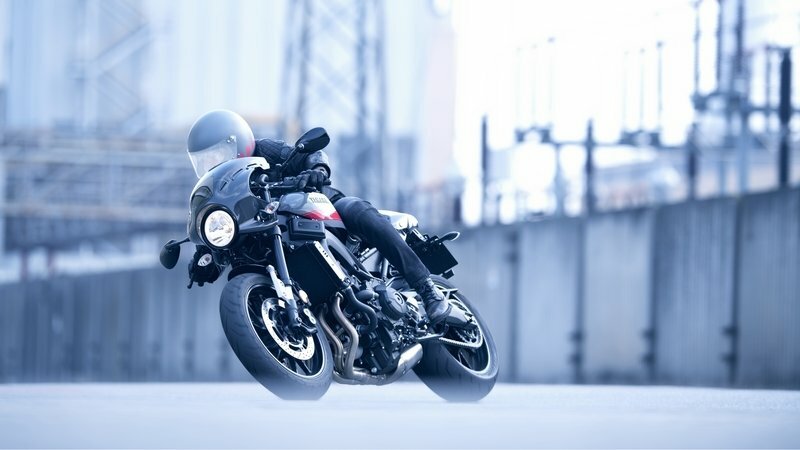 The Speed Triple always had a characteristic layout of the four stroke, liquid cooled, inline three, 1050cc for its engine – something which has been carried forward for this new generation model as well. Though, as compared to the previous engine, the new powertrain comes with a total of 104 changes, which makes the engine an almost new unit. Due to all these changes, the engine is now capable of churning out 123 bhp of power and 111 Nm of torque. Like before, the engine continued to be mated with a 6-speed gearbox. Italian design and Japanese technology. These two synonyms to the highest grade of gratification and the new XSR900 Abarth brings different worlds together in a very special way. 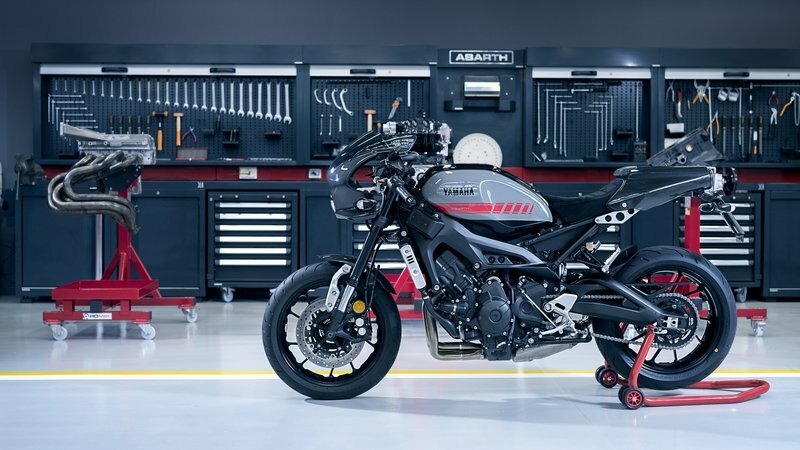 With this, Yamaha has fully embraced the growing customization movement, and Abarth has effectively picked up the mantle to present the world with a handsome looking machine. A match truly made in heaven. Abarth has managed to give the XSR900 a seemingly magical process of transformation that looks both raw and delicate at the same time. It’s like Alchemy. It can take the riding experience to a seriously different level of which you may not want to get rid of ever in your life. The first few ones who book this machine get a special VIP Abarth Experience which includes a test drive of all the range of vehicles from the Abarth lineup. You can also join one of the Abarth professional racing drivers for an adrenaline-fuelled Abarth racetrack experience and also have an exclusive opportunity to visit the Abarth Factory in Turin by appointment. To commemorate this, Abarth has also revealed a new concept of the iconic 695 Fiat car and christened it as the Abarth 695 Tributo XSR. 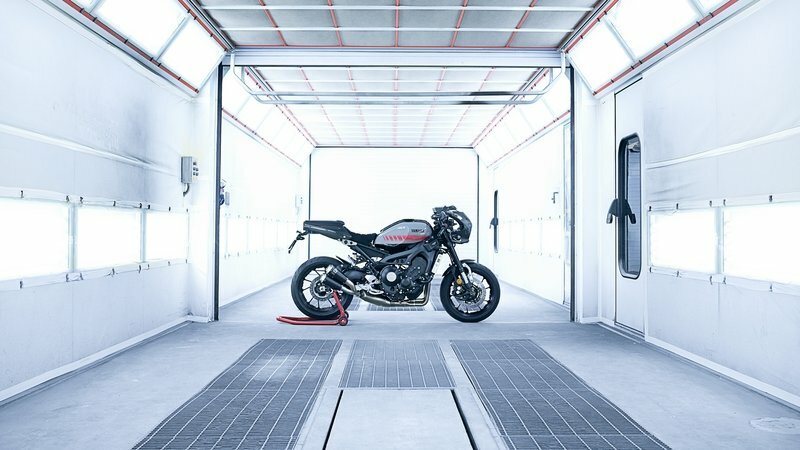 The car is also finished in the same grey livery with red details to reflect the Yamaha XSR style and features an extensive use of carbon fiber components. Also, a lightweight Akrapovič exhaust system. 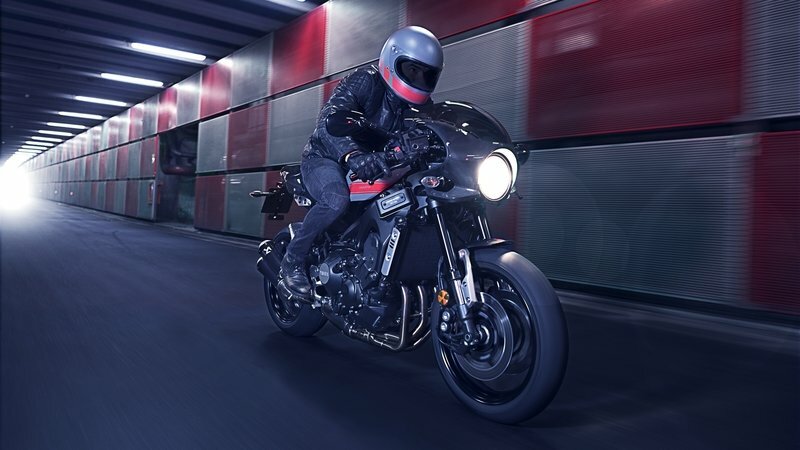 With this, Yamaha has fully embraced the growing customization movement and Abarth have effectively picked up the mantle to present the world with a handsome looking machine.